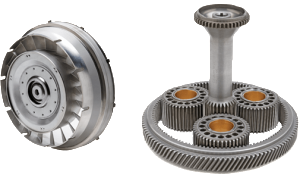 Lower MRO costs with Extex Engineered Products, Inc. replacement parts. Midwest Turbines will get you the best price available. EXTEX manufactures OEM-quality, FAA-approved parts that meets or exceeds industry standards. EXTEX’s expertise spans technology development, engineering, manufacturing, repair and fleet support. With product quality that meets or exceeds industry standards and a focused parts program, we’ll keep you flying.